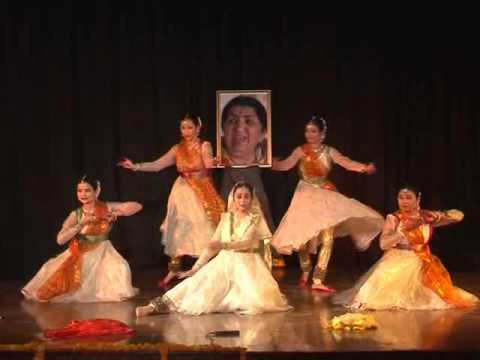 Hailed as the Dancing Jewel of India, Asavari Pawar inherited a love for this classical art from her illustrious father, Padmashri Guru Pratap Pawar, who is regarded one of the leading exponents of the Lucknow gharana of Kathak. Asavari took to dancing from the age of 8 as part of her father’s dance troupe, Triveni in London, and has never looked back since. While pursuing her education in London (she obtained ‘A Levels’ in English and French from St. Ann’s Convent in Ealing), she continued to blossom into a dancer of immense promise. Her production, The Coat (portraying the turmoil of emotions faced by a village girl about to leave for Britain to meet her husband there), won the first Prime Minister John Major’s Award in 1991. Since then, The Coat has been reproduced over 35 times in several countries. Asavari Pawar returned to India and underwent three years of rigorous training with Pt. 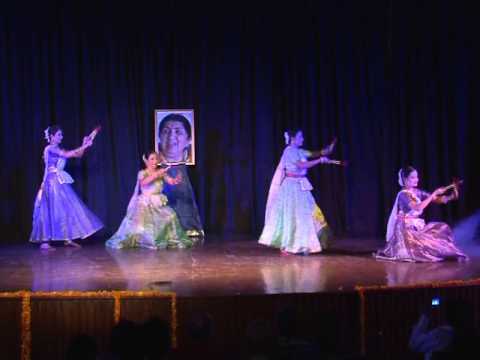 Vijay Shankar and perfected the art of the Kathak dance form, assimilating its layakari (rhythm) aspects. 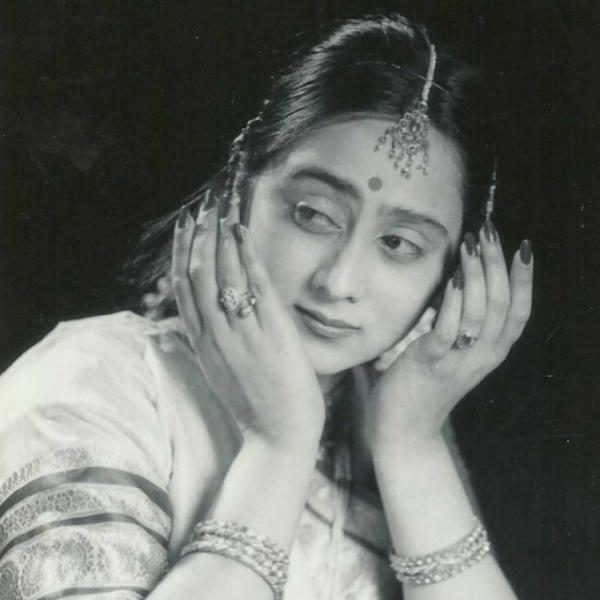 She also took training in classical singing under the renowned Smt. 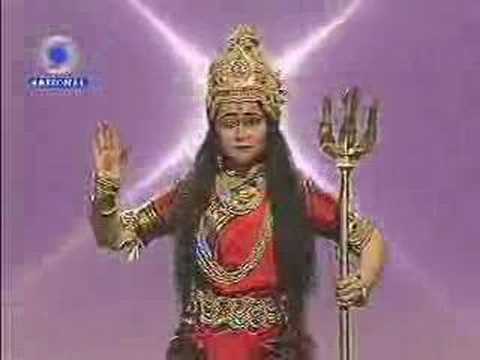 Girija Devi. Apart from Kathak she has trained in English Ballet and African Folk with Haitian Ballerina Madame Lavinia Williams. She has been an active pupil of Odissi under Late Guru Kelucharan Mahapatra & has participated in Kathak workshops by Shri Satyadev Dubey in Kolkata. Endowed with a lissome figure and inherent grace, Asavari suffuses her recitals with a rare lyricism. Her scintillating performances enlivened with vivid facial expressions, and sustained pirouettes with vibrant footwork, establish instant rapport with spectators. A picture of youthfulness, she is like a celestial nymph or the heroine of a miniature painting come alive.